The current refugee situation poses major challenges for Europe. Individuals with different qualifications and conditions have to be integrated into the European labour market. 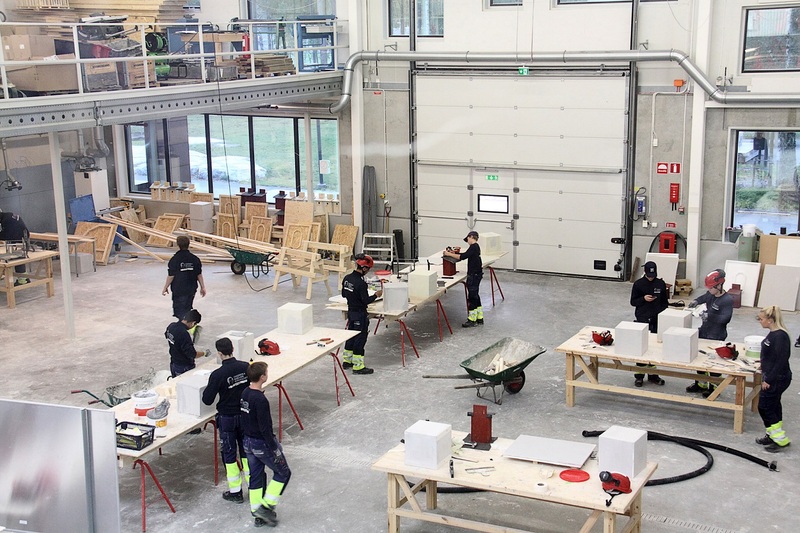 Also, the vocational education and training in the countries needs to develop new strategies for improved integration and to adapt their educational programmes to the changing circumstances. This issue is addressed by the project “ARRIVED Mobil Sweden”. 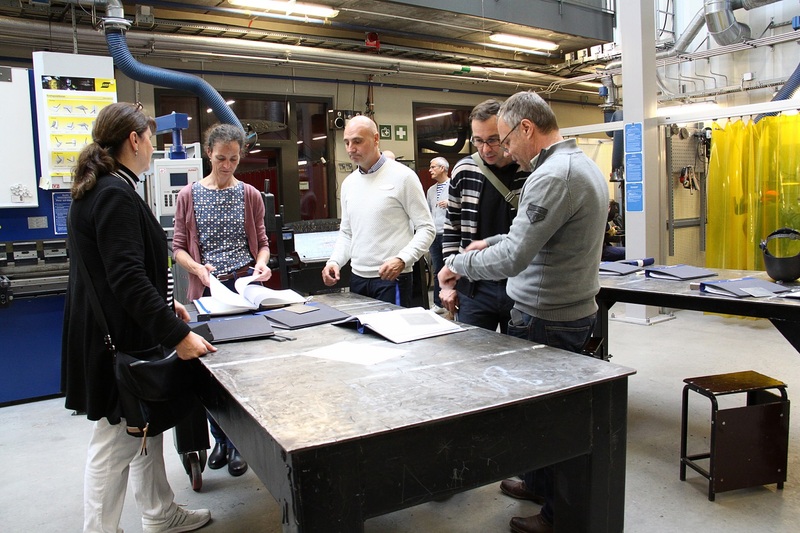 It complements the BGZ project “ARRIVED – Coaching for refugees in vocational training in Berlin”, which gets refugees into the dual system of vocational education and training and coaches them to complete their vocational training successfully. 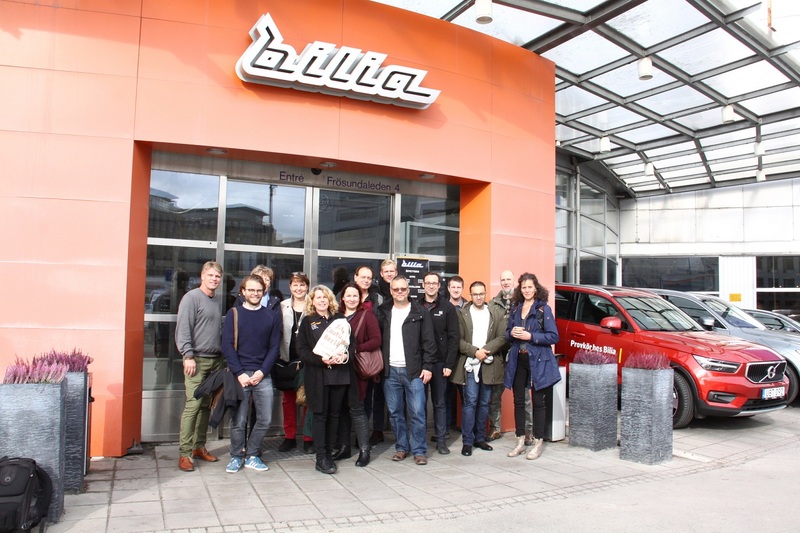 “ARRIVED Mobil Sweden” is a follow-up to the previous project “ARRIVED Mobil”. 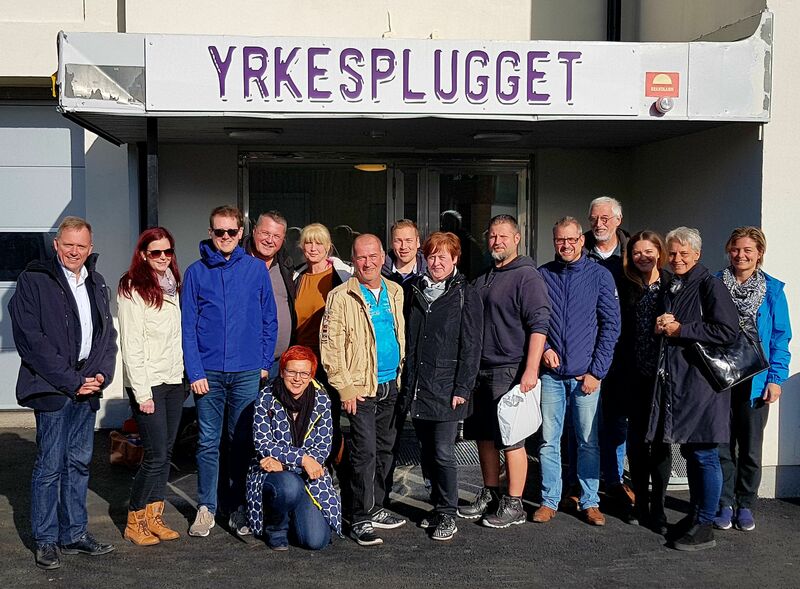 The purpose is to find a pan-European solution for the occupational integration of refugees and to promote the transnational exchange of experiences among VET-staff. 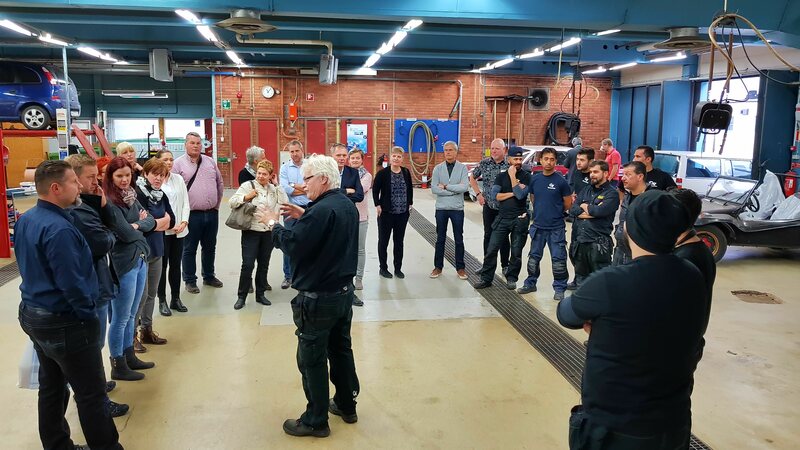 Together with the Berlin Chamber of Small Business and Skilled Crafts and the Swedish company Amledo & Co AB, the BGZ organises two exchanges to Stockholm with a respective duration of four days. 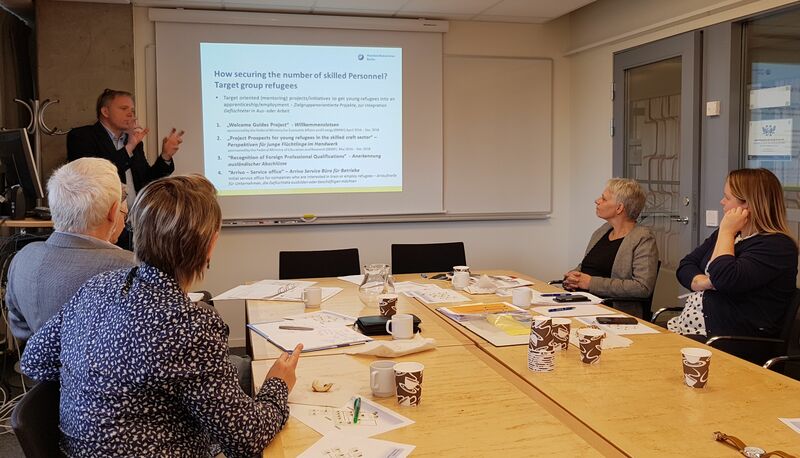 Sweden has already integrated a large number of refugees and possesses extensive know-how in demand-oriented training practices. Therefore, it offers optimal conditions for an exchange of knowledge. 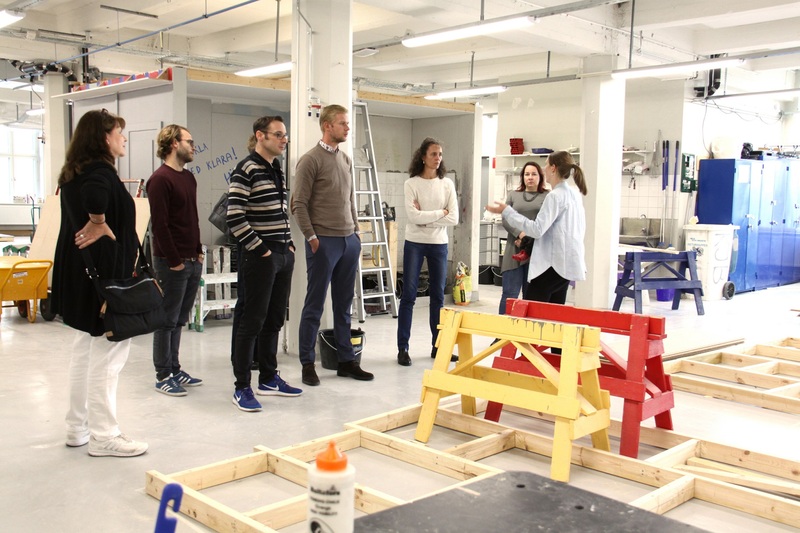 15 professionals in vocational education and training of the Berlin craft will participate in each of the two exchanges. At workshops in craft enterprises and vocational training institutions, they will discuss already proven strategies, concepts and procedures related to the integration of refugees and recruiting skilled labour. 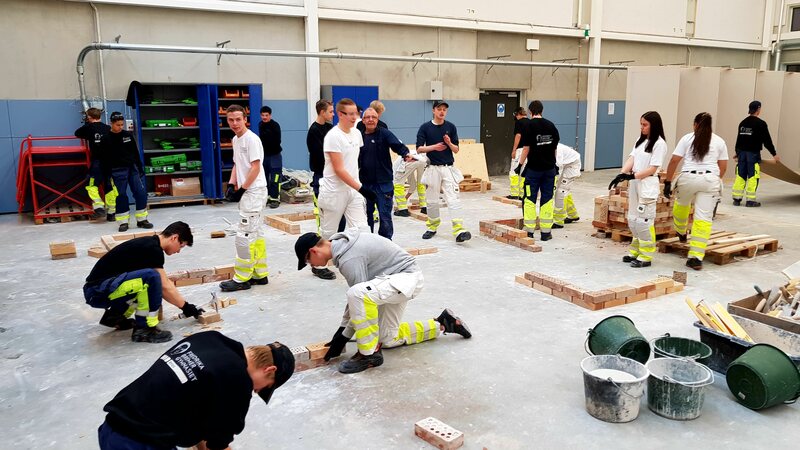 The quality of the daily training activities of the participants is expected to increase through the transfer of the Swedish good practice. In addition, lasting contacts with partner organisations in Sweden will be established and networks will be strengthened. The aim of the project is to contribute to the reduction of the lack of skilled employees and to the integration of refugees into the society through education. As a result, craft businesses and refugees can benefit equally from the project.